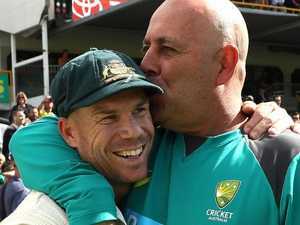 THE former Australia captain was bundled through the airport “like a drug mule”. 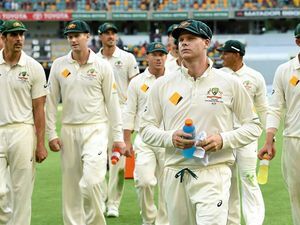 News NEW Zealand has been gripped by a national cheating scandal of their own just days after scolding Australia over the cricket ball-tampering fiasco. 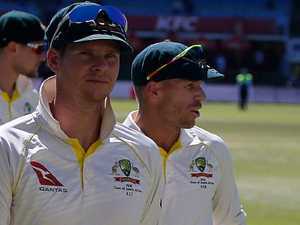 Cricket David Warner, Cameron Bancroft and Steve Smith have all been dumped by sponsors. And now Cricket Australia has been hit in the hip pocket too. News THE former Australia captain was bundled through the airport “like a drug mule”, telling media he didn’t feel like playing cricket right now.